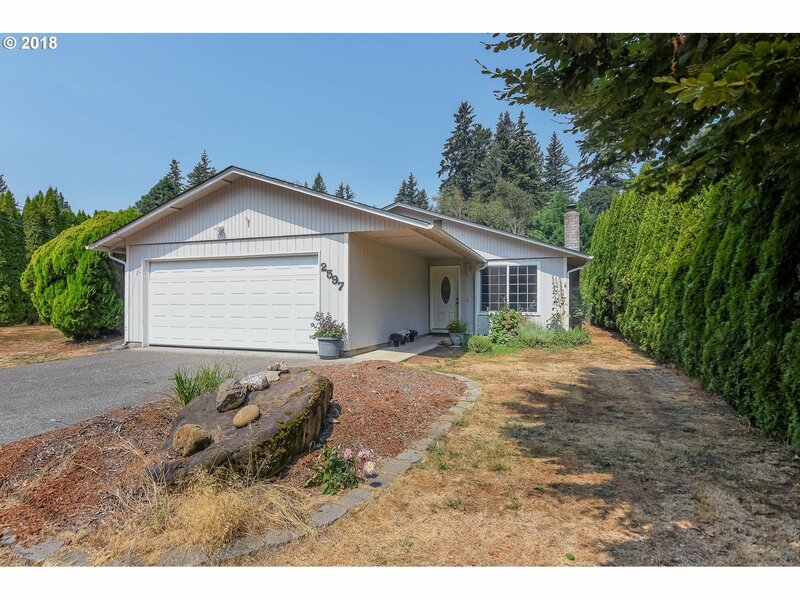 Beautiful ranch home in the heart of Washougal, within walking distance to Hathaway elementary school, shopping, Hathaway park and the Washougal River. Well maintained unique floor plan makes this one a must see! Newer roof, new gutters, new water heater, new garage door, new carpet & pad, new interior paint. Home sold with 1 year Fidelity National Home Warranty.